Welcome to the Palm Beach Marriott Fairfield Inn & Suites, the best hotel value on Palm Beach! We are located across from one of the very few public beaches in the town of Palm Beach, and we're on the Intracoastal Waterway. Many of our 98 beautiful rooms and suites have gorgeous water views. Start your day lounging on the beach, and swimming in the Atlantic Ocean, then enjoy an afternoon of unparalleled shopping on world-famous Worth Avenue. Play golf at the Palm Beach Par 3 Golf Club or relax in our heated pool and spa. As evening approaches, you can view the breathtaking tropical sunsets and mega-yachts right. 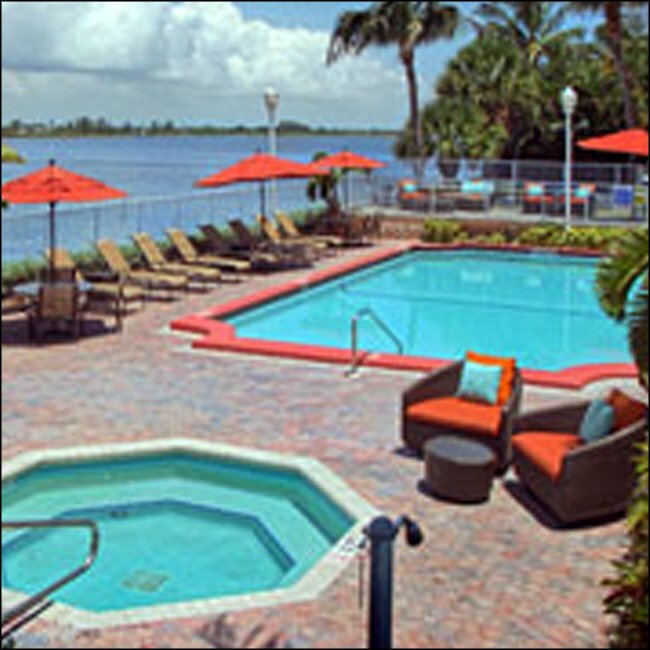 A stay at the Palm Beach Marriott Fairfield Inn & Suites is perfect for business or pleasure!